Classic Tea is one of the most well-known teas all around the world. Therefore we are making our own Signature Classic Teas from these three collections: Darjeeling, Earl Grey, and English Breakfast. 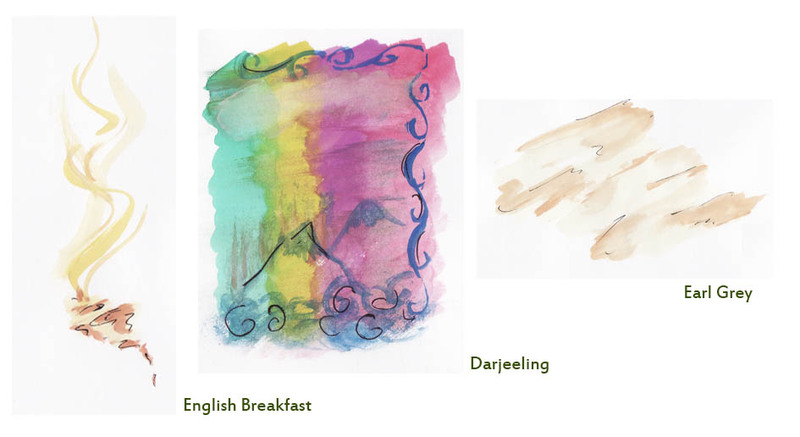 Darjeeling is named after a region in India. It has several tea estates that plant this unique tea. The ‘t’ Story blends several estates into one and that becomes our Signature Darjeeling Tea. To brew, 1 teaspoon for a cup and infuse with medium hot water. We love it brewed for 25 seconds at first then 35 seconds on second brewing. Enjoy a strong black tea taste with a hint of fragrant peanuts. – 50gr Darjeeling in tea box @ Rp.185,000. – 50gr Earl Grey in tea box @ Rp.150,000. Many people find English Breakfast as one “safe” tea at all time. The way we see it, there is always a room for differentiation. If you are looking for a soothing sip yet strong tea-fragrant with a touch of sweetness in the after-taste our Signature English Breakfast can not be wrong. To brew, you may serve cold or hot, with or without honey, milk, or lemon. The choice is yours. We offer our BOP cut at 75gr in tea box or Pekoe Leaves in Premium Nylon Teabag. Which one are you? – 75gr English Breakfast in tea box @ Rp.125,000. Masala Chai. Originated from India, it consists of BOP Black Tea with assorted spices such as pepper, cinnamon, cloves, etc. To brew, brew with hot water and put a little bit of milk. Some people may like to boil it, some like to steep it for a while. How about you? – 75gr Masala Chai in tea box @ Rp.150,000. These are the stories from The ‘t Story. What’s your story? To order, email us to koningspleintea@1teahouse.com (Subject: Classic Tea inquiry) or Whatsapp: +62-81299139683 / Line: 1teahouse or wechat 微信: thetstory. For international shipping, inquire us for more info. For wholesale / cafe / hotel / horeca supply, please refer to our Wholesale section.